3M Thinsulate Home Window Insulation - Enjoy Comfort and Savings! 3M Thinsulate Home Window Insulation – Enjoy Comfort and Savings! Find out how 3M Thinsulate Home Window Insulation Film can help improve your Iowa City and Quad Cities, Iowa area home. 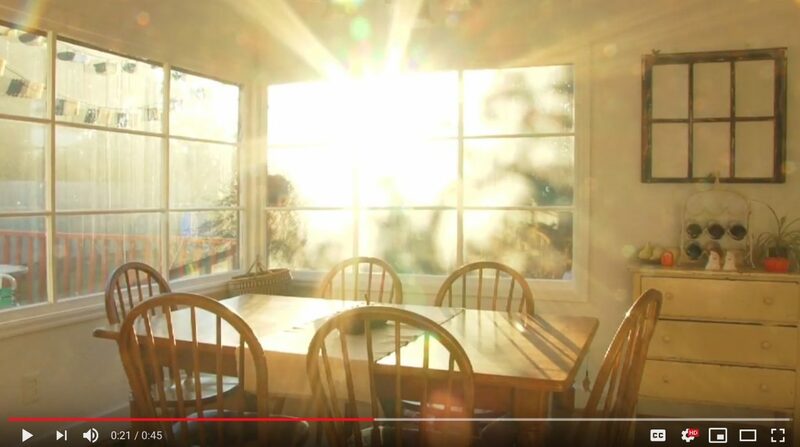 This innovative film can help you save money on energy bills and make your home more comfortable. It accomplishes this by retaining the heat in during the Winter and rejecting the heat out during the Summer. The result is a home at a comfortable temperature with lower heating bills in the Winter and lower air conditioning bills in the Summer. If you are interested in ways to upgrade your existing windows to make your home more comfortable, save on energy and protect against fading, click HERE. If you have any questions, please contact us by calling (319) 423-9663 or emailing us at woodybruhn@energycontrolofiowa.com. We would be happy to arrange a free, no obligation consultation and discuss implementing 3M Thinsulate Home Window Insulation Film into your Iowa City, Iowa and Quad Cities area space.